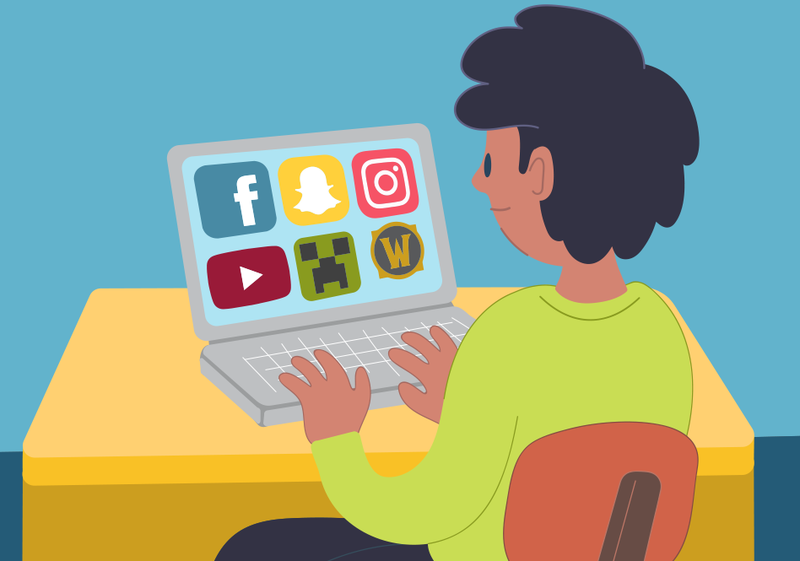 Connecting with family and friends online can be fun and exciting, but it also comes with some risks. Find out what these are and what you can do to stay safe online. Permanency – once something is posted it can stay online for a long time, even when comments or photos are deleted. 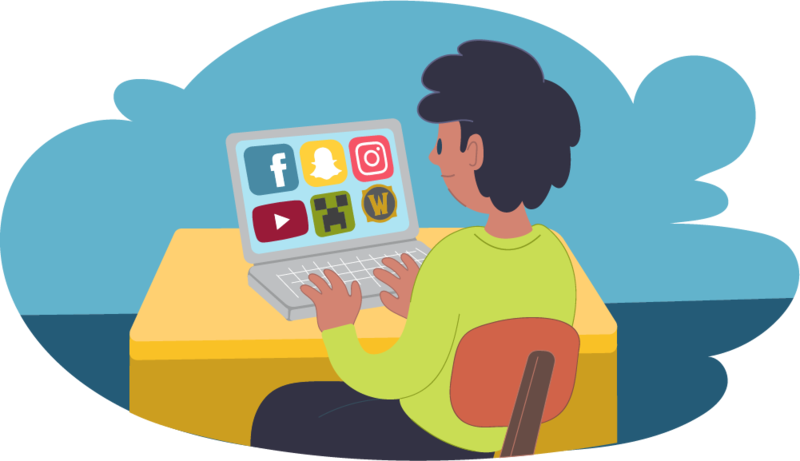 Grooming – there are people who try to talk with children and young people online in an attempt to have sexual contact. This is against the law. Be careful of requests – only accept ‘friend’ requests from people you know in real life. This reduces the chance of getting into an unsafe situation. Block anyone you’ve had contact with that was negative or unsafe – this stops them from having contact with you and from seeing your profile. Think before you upload and share photos – post photos that show you and your friends in a positive way. Once it’s uploaded, it’s no longer private and could be viewed by friends, family, teachers and strangers. Be mindful of what you write to others – you never know who will read these comments and how they might interpret them. Think carefully about sharing links to other sites – the content could be embarrassing, upsetting or hurtful to others. Keep your online friends online – never agree to meet someone you’ve only known online on your own. Take one of your parents with you and meet in a public place. If they are who they say they are, they’ll be happy to do this. Think about your privacy – avoid sharing personal information online that could be misused by someone in real life. Check your privacy settings and make sure your account is secure. Sexting – keep sexting laws in mind when taking photos and sending or receiving images.